I’m looking forward to a brand new start this year. 2014 was spent mainly being unwell. I tried to play it down on here but well its not been easy. It didn’t leave me much time for what I love doing dance, making and blogging. I received my annual report from WordPress a couple of days ago and was shocked to read I had only managed to publish 70 posts. The great thing about the start of the year is all the plans and ideas you promise yourself you’ll do… the disappointing thing at the end of the year is when you realise you’ve not fulfilled them! The key is to not beat yourself up about it, last year taught me to be thankful for the little things and (try) not to worry about the big stuff. Take each day at a time and don’t put too much pressure on yourself. The highlight of the year definitely had to be Louie! 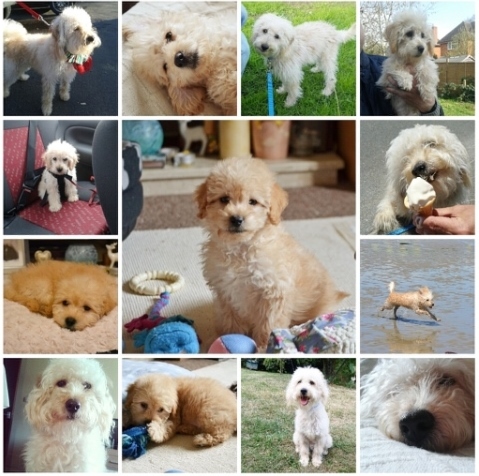 Its amazing what a difference to your life one little dog can make! He really did brighten up an otherwise miserable year. 2014 was the year of the hexagon! 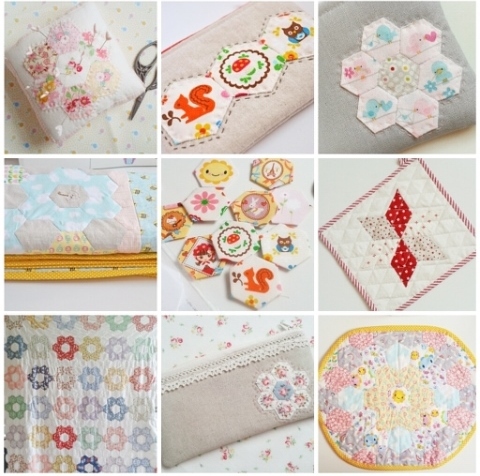 I had a lot of fun with these, including two quilts! Which brought my completed quilt count up to 3! There will be plenty more hexagons in 2015 I’m sure! 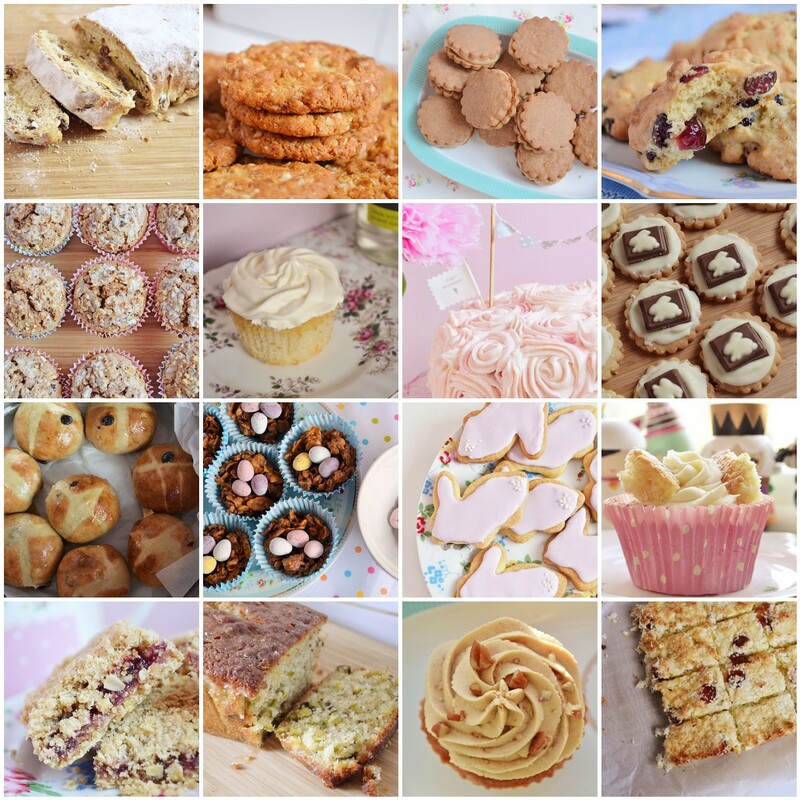 I almost forgot to include my bakes of 2014! It doesn’t look as many as I remember baking, so I’m pretty sure some didn’t get photographed! I know I made plenty of mince pies in December and a Christmas yule log. 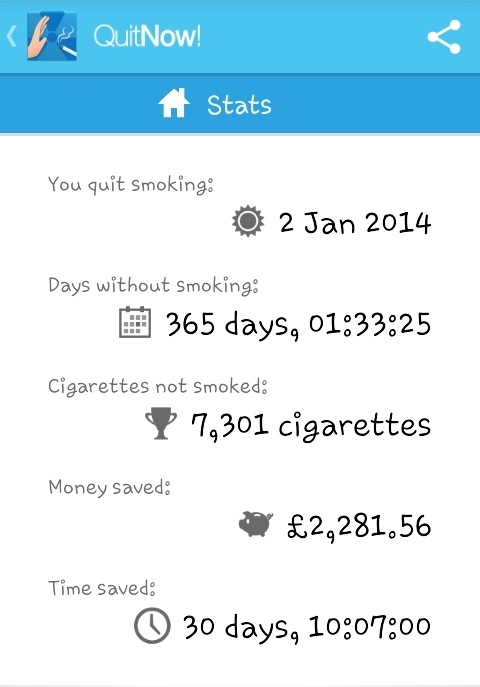 A major achievement for me over the year was to quit smoking. One year ago today, and I’m so pleased with myself. These figures are based on a 20 a day habit, so if you are trying to give up now these stats could be yours in a years time. 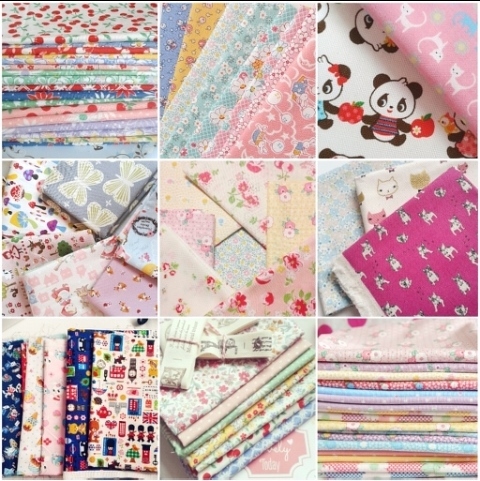 Thanks to the extra pennies here is just some of the lovely fabrics I was able to treat myself with. It is one addiction I don’t want to give up! So what’s the plan for 2015? Well I can’t give it all away now but I hope to have some new things in the shop, I hope to get back to my ballet classes, do more photography and take more time to blog and maybe another quilt.. or 2. Wishing you all a very happy and healthy new year! Thank you for all your support in 2014. Congratulations on not smoking for a whole year! That is an excellent achievement. Love the fabrics :-) I get back to my ballet classes on the 13th Jan. Looking forward to it so much!